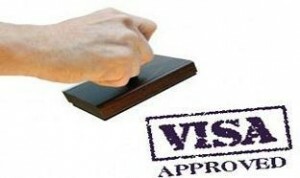 New visa structure proposed by ieutenant General Shaikh Saif Bin Zayed Al Nahyan, Deputy Prime Minister and Minister of Interior declares that residence visa for the person will amount up to Dh250 per year. At the same time renewal of residence visa will cost Dh200 per year for the employee who works under the government bodies. A multiple tourist entry permit will cost Dh200, while multiple entry visas for work will cost Dh2, 100. An entry permit for study or training will cost Dh550, while its renewal will cost Dh600.